Ardythe Hager, age 84, of Guttenberg, IA, died Friday, July 6, 2018, at Mercy Medical Center in Dubuque, IA, after a brief illness. Ardythe was born in Forest Park IL., on January 24, 1934, to Clark and Mildred (Blough) Strader. She attended school at St. John’s Evangelical and graduated from Proviso East High School. On September 21, 1981 she married the love of her life Walter Hager at St. John’s Lutheran Church in Guttenberg. 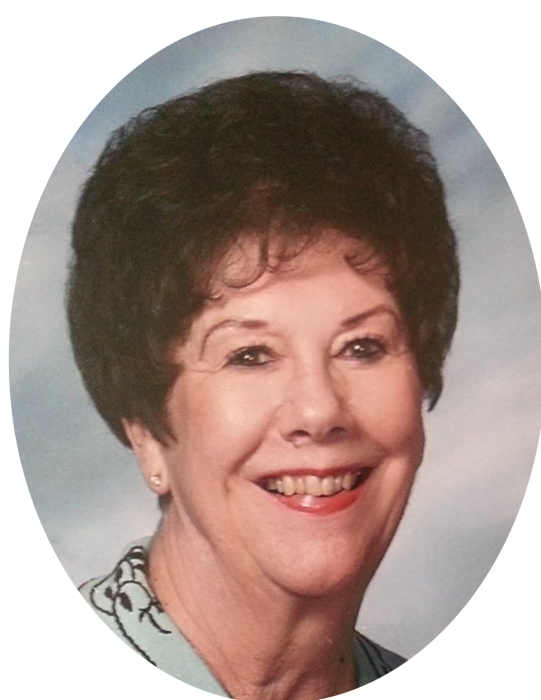 She worked for many years as a secretary and office assistant in the Chicago area before retiring and moving to Guttenberg in 1994. Ardythe spent many wonderful years as an active member of the Harlem German Choir, she loved traveling the world, hosting friends and family at her home, had a great love for dogs and all animals, and was a devoted and loving aunt to her nieces and nephews. Left to cherish her memory is her brother Ken (Mickie) Strader; niece Megan Strader; nephews Eric (Dawn) Strader, Todd (Stephanie) Strader, Scott (Joelle) Strader, six great nieces and nephews, and many other relatives and friends. She is preceded in death by her parents and her husband Walter.